“Beginning with the End in Mind: Preparing to Join the Workforce”11 a.m., Stutzman Lecture Hall, Bluffton University, Bluffton. Kerry Pinion on being successful in the workplace. 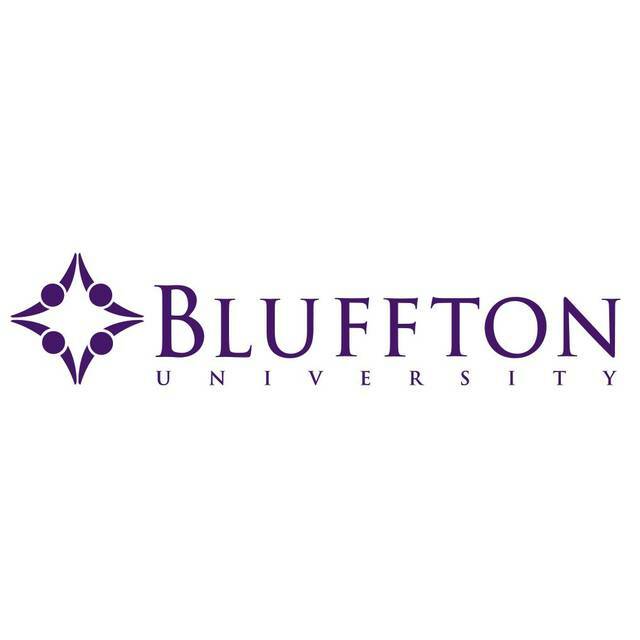 BLUFFTON — A talk called “Beginning with the End in Mind: Preparing to Join the Workforce” will begin at 11 a.m. Nov. 20 at Stutzman Lecture Hall, Bluffton University. Kerry Pinion, manager of client accounts at Automatic Data Processing in Findlay, will speak on being successful in the workplace. She is a 1996 graduate.